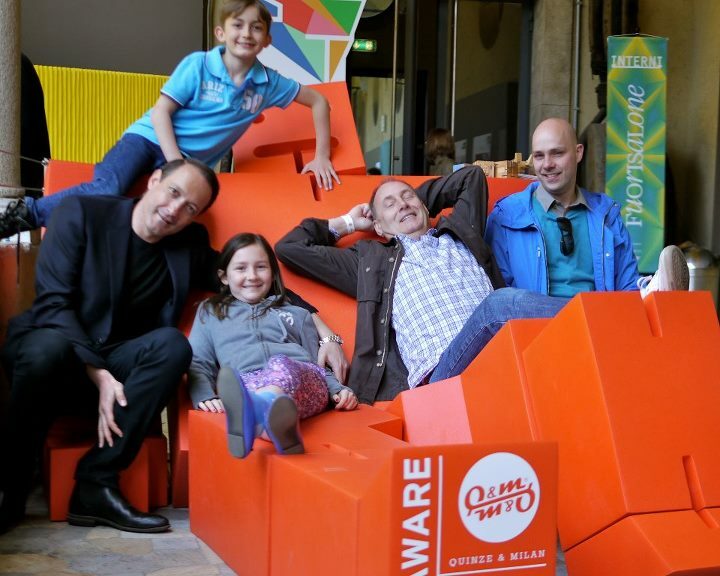 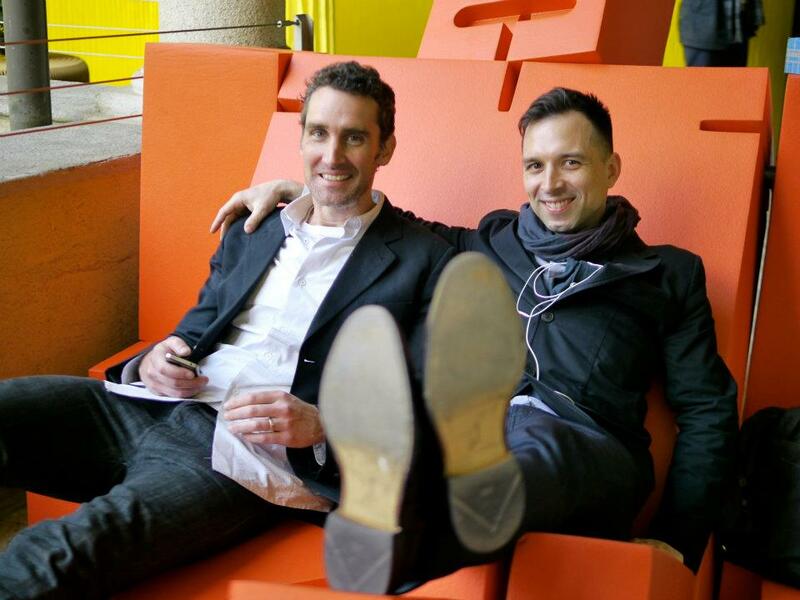 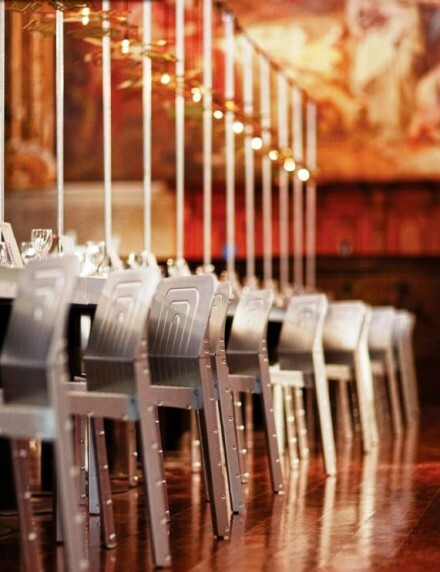 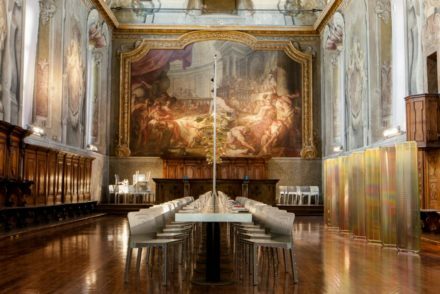 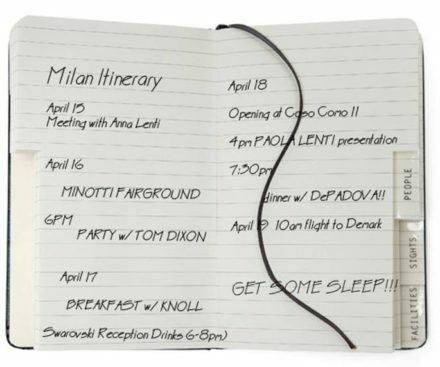 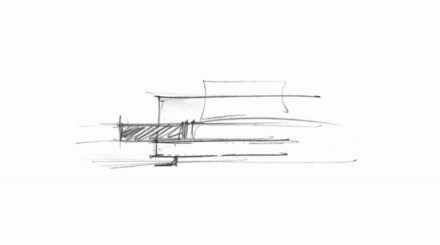 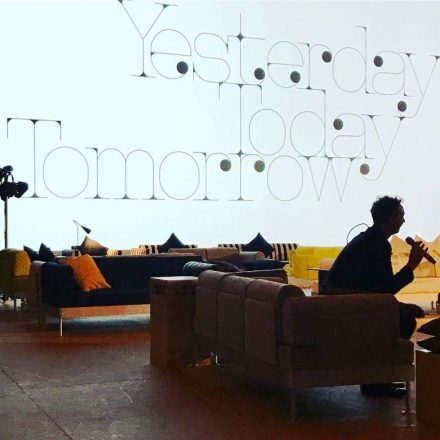 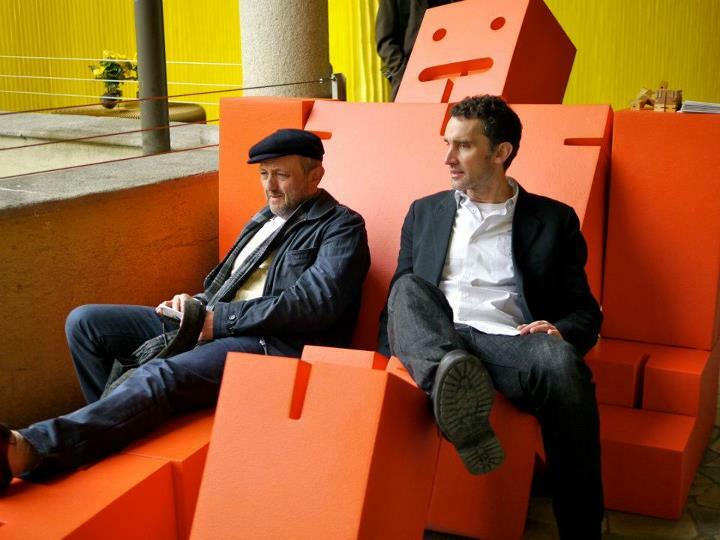 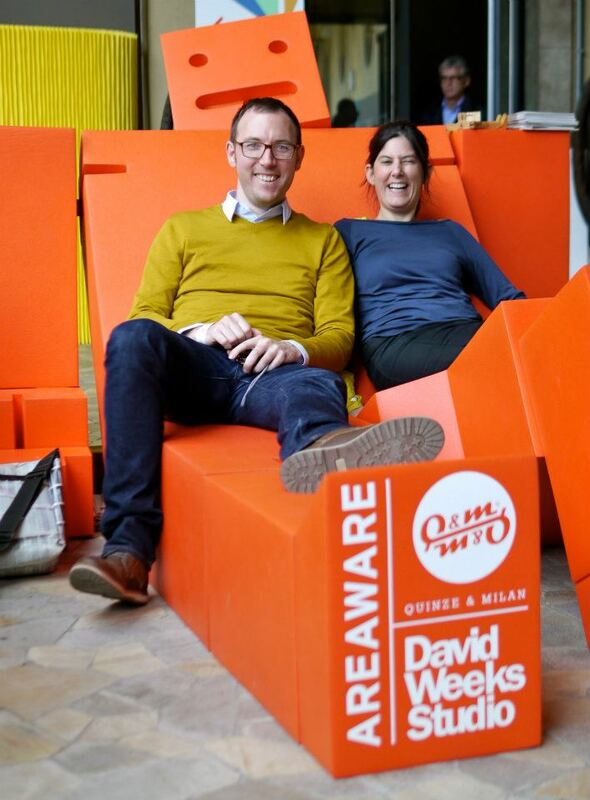 When David Weeks met Quinze & Milan at Salone Milan 2011, they both knew that they had to collaborate to create a marvelous piece that would not only be fun, but can also provide a comfortable and inviting space to relax. 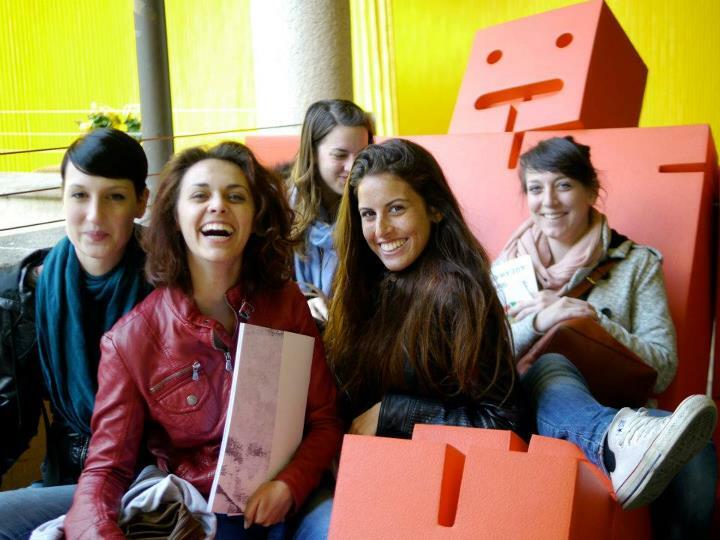 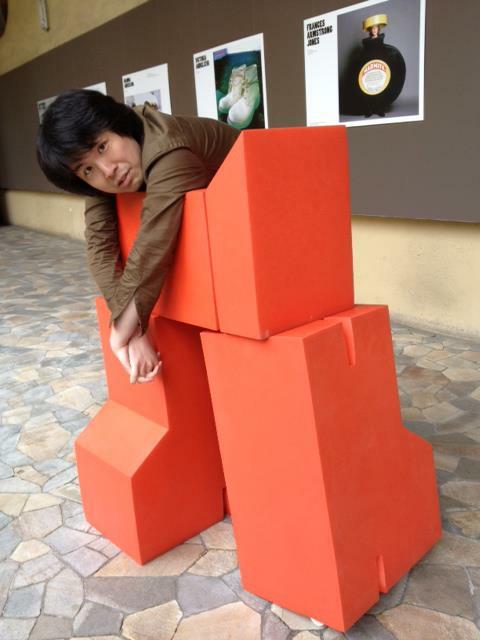 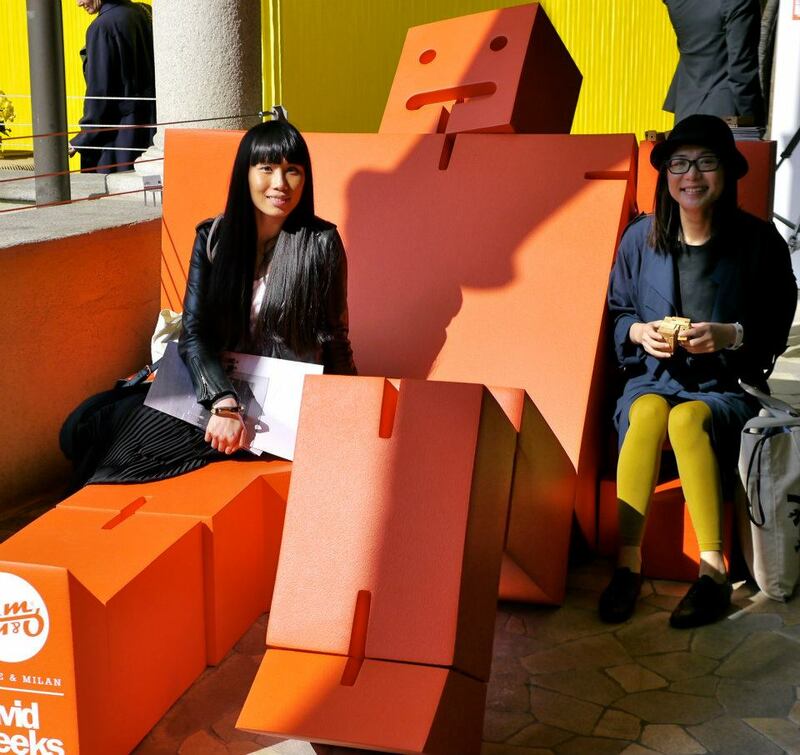 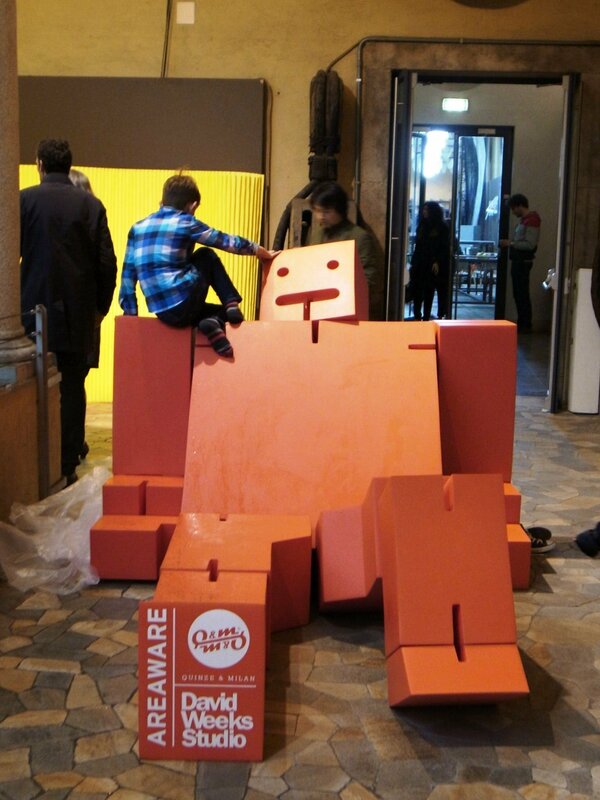 One year later, the Giant Cubebot has debuted at Tom Dixon‘s MOST Salone!. 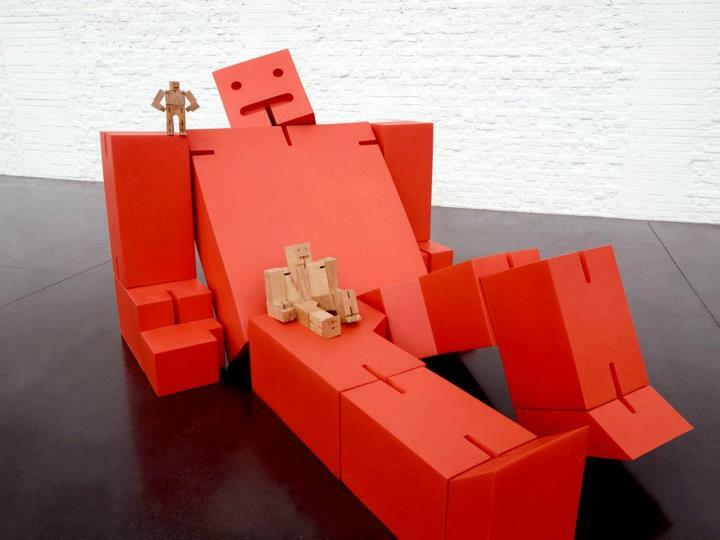 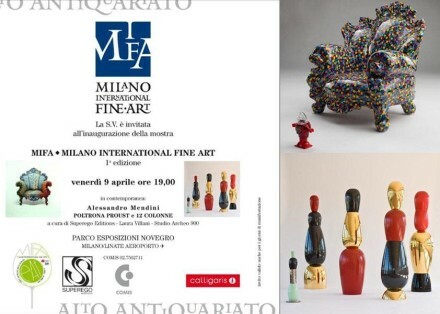 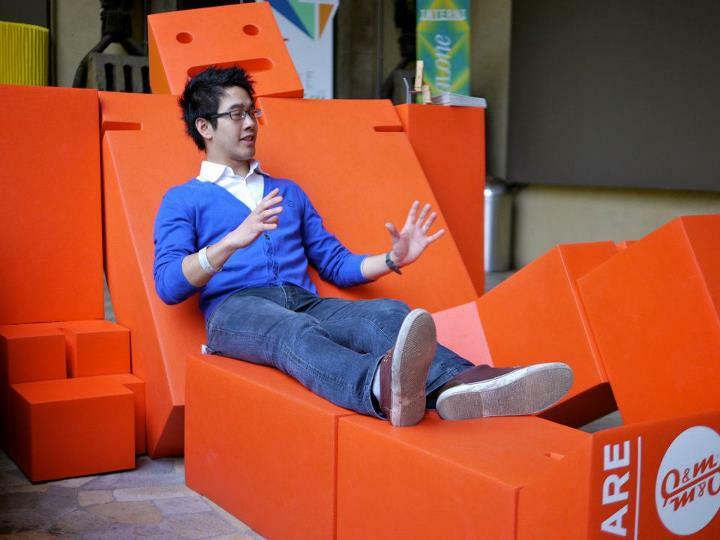 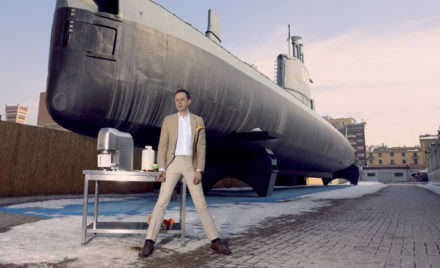 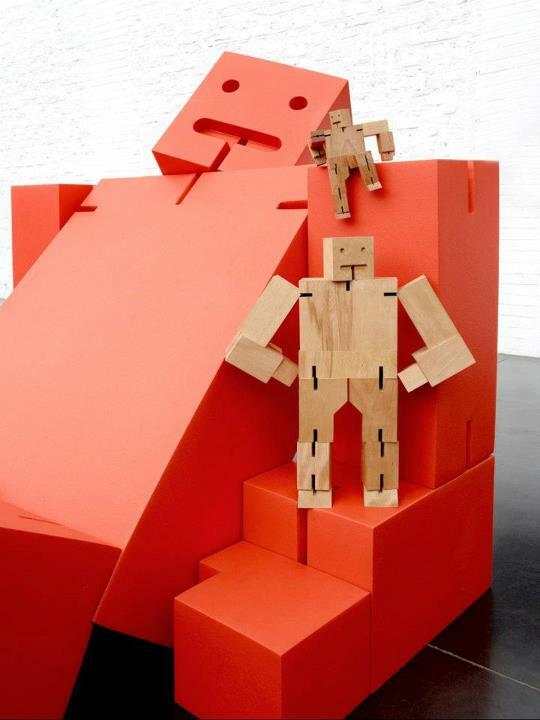 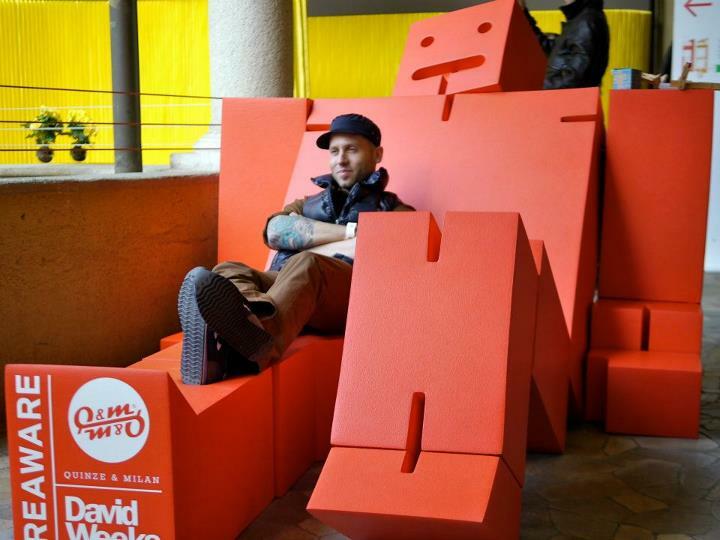 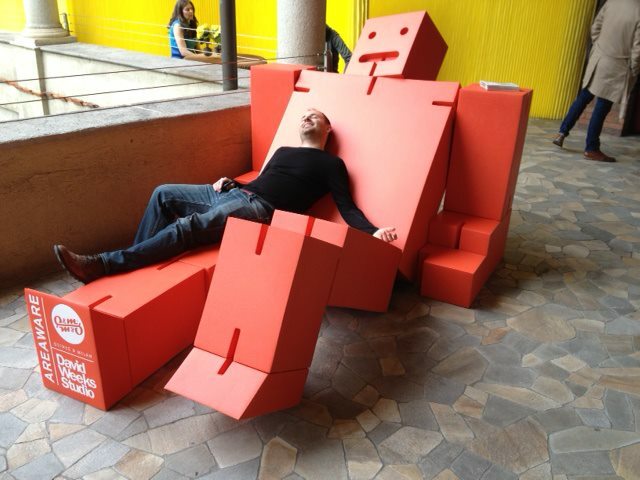 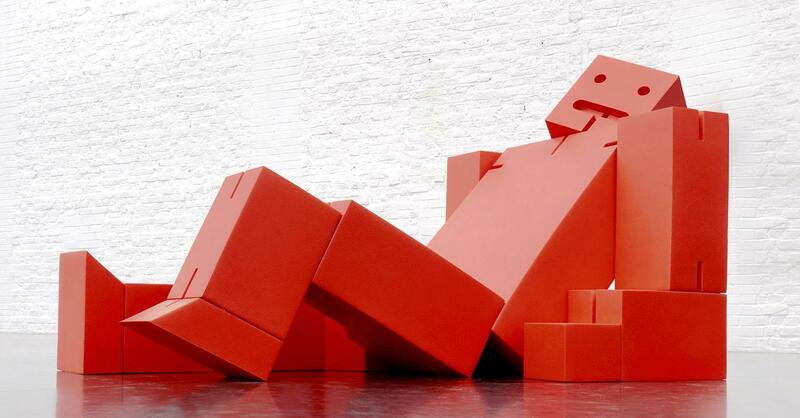 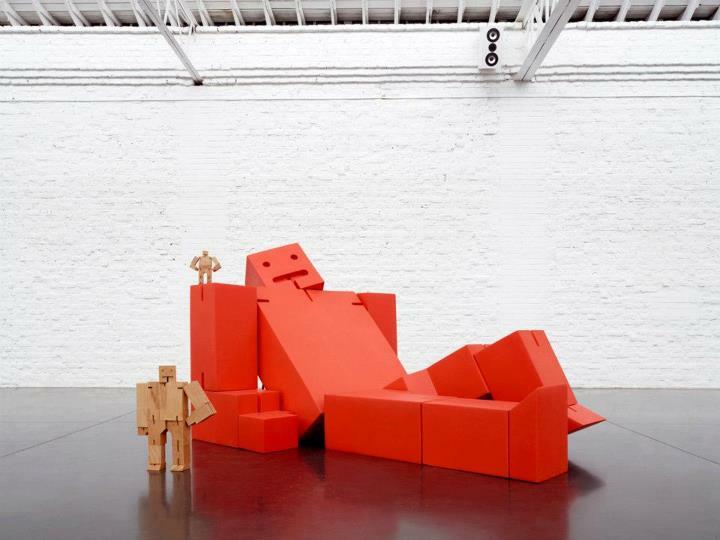 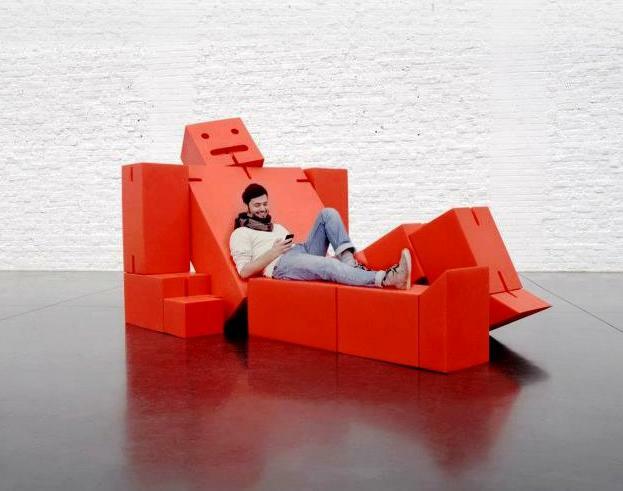 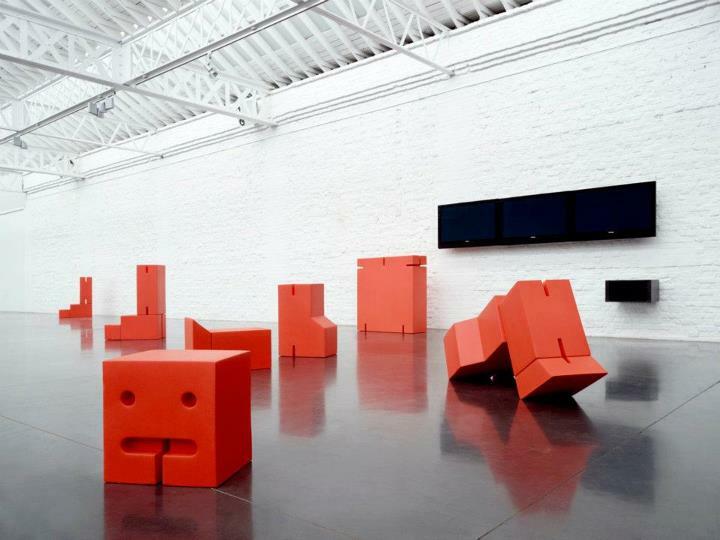 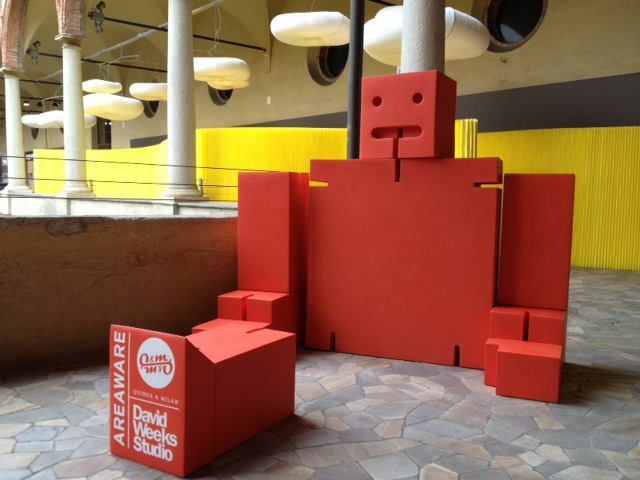 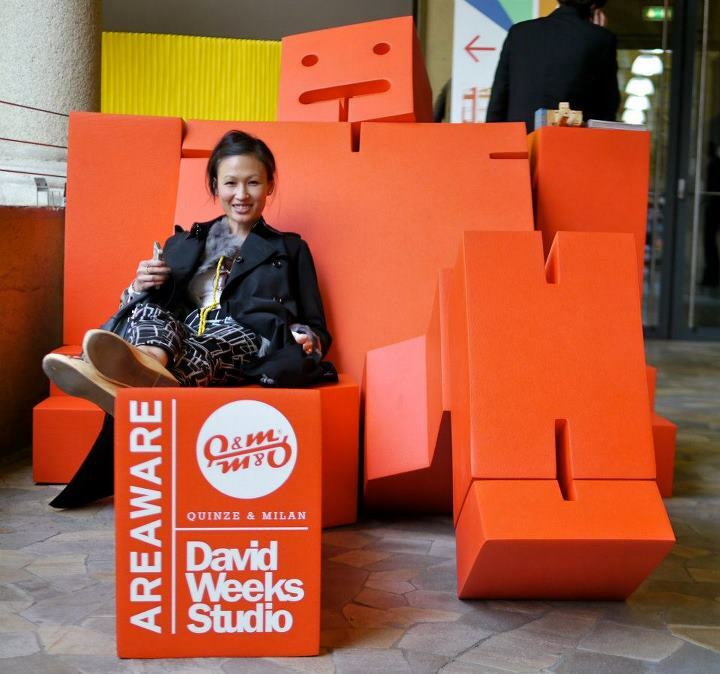 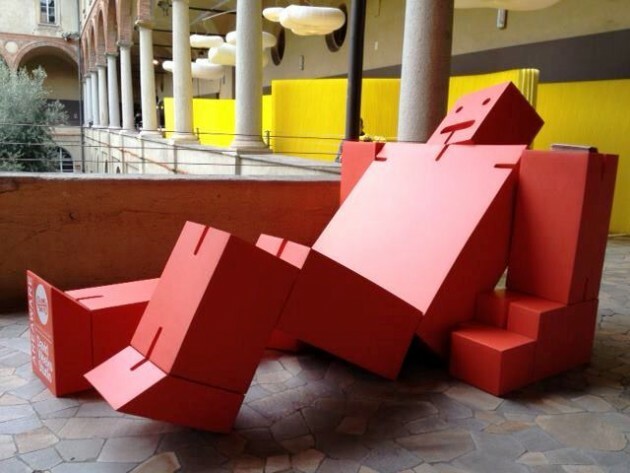 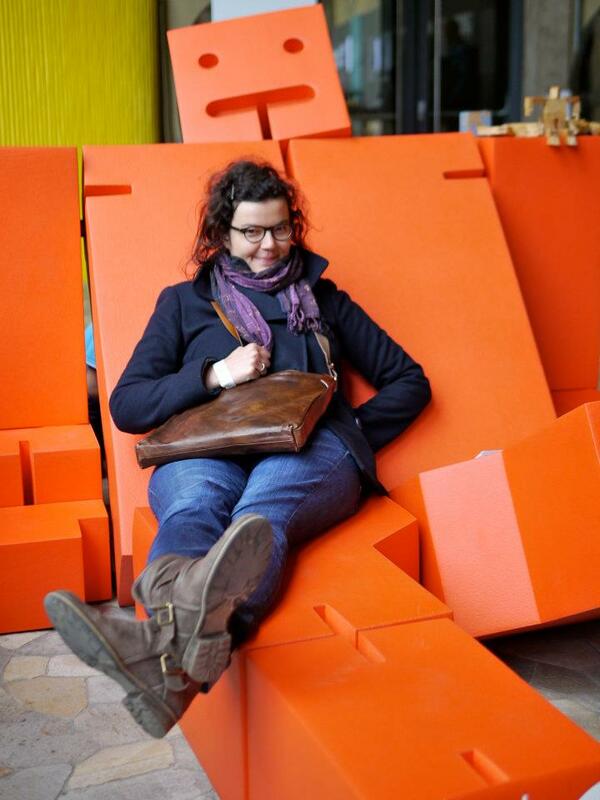 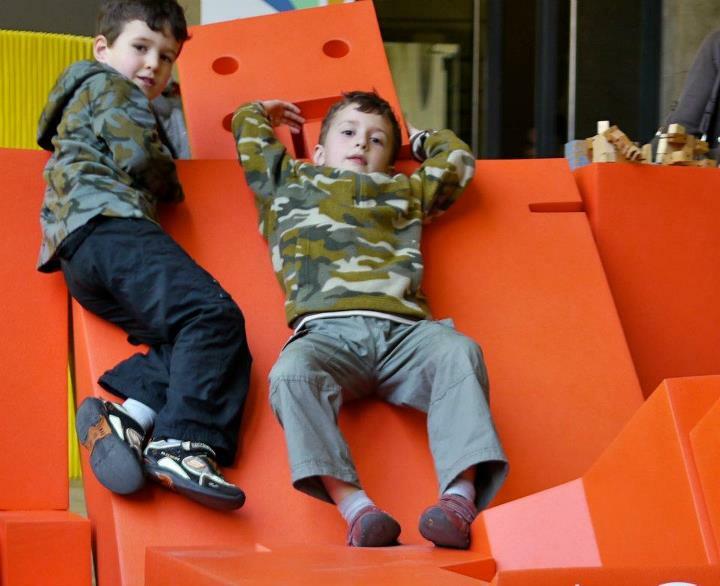 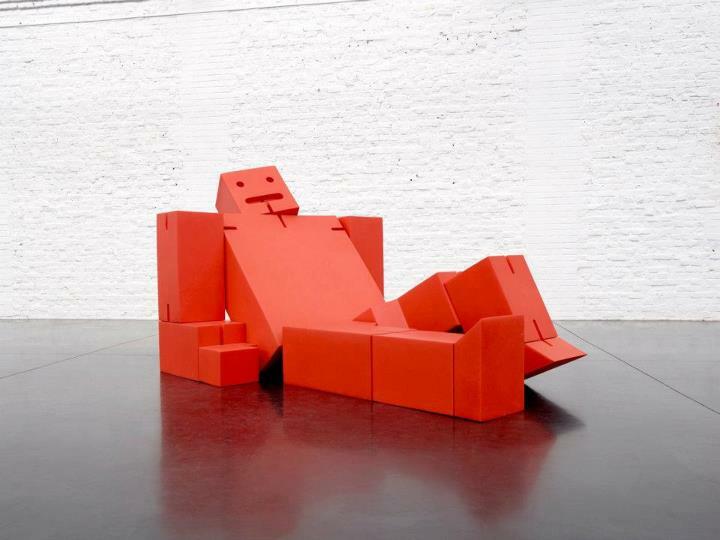 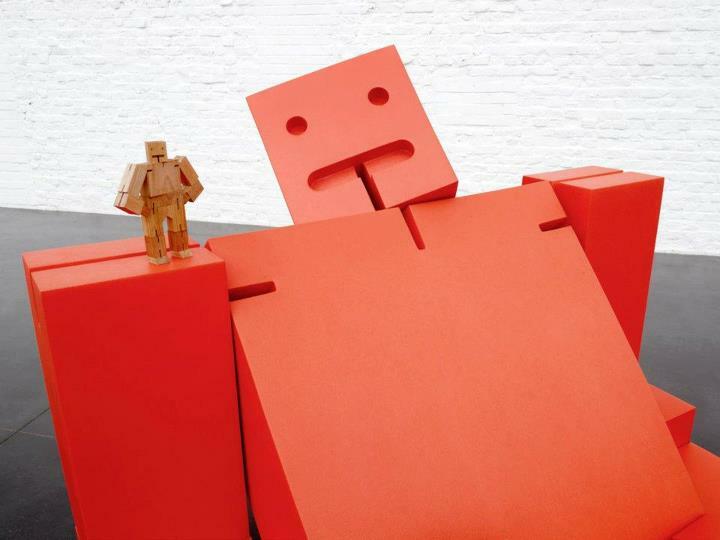 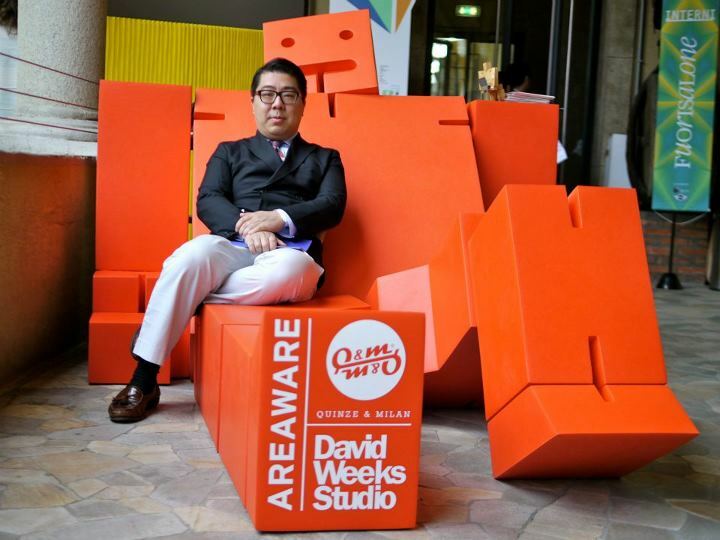 Quinze & Milan and David Weeks’ contribution is bold – a foam object and lounger in the shape of a huge robot called Cubebot. 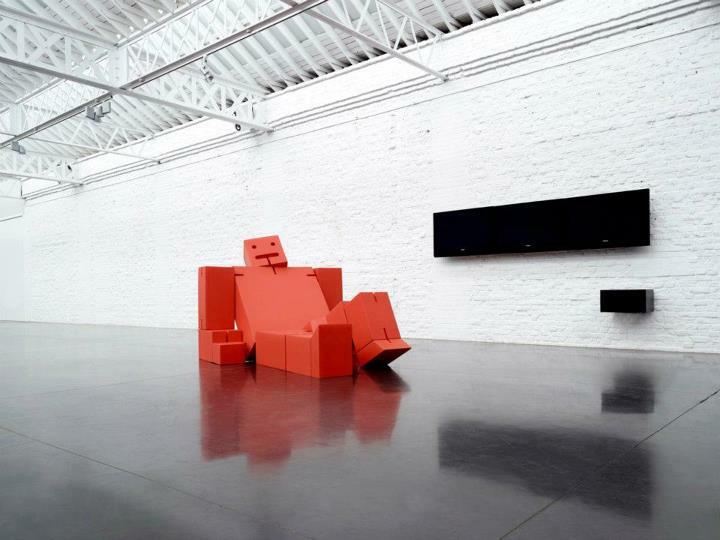 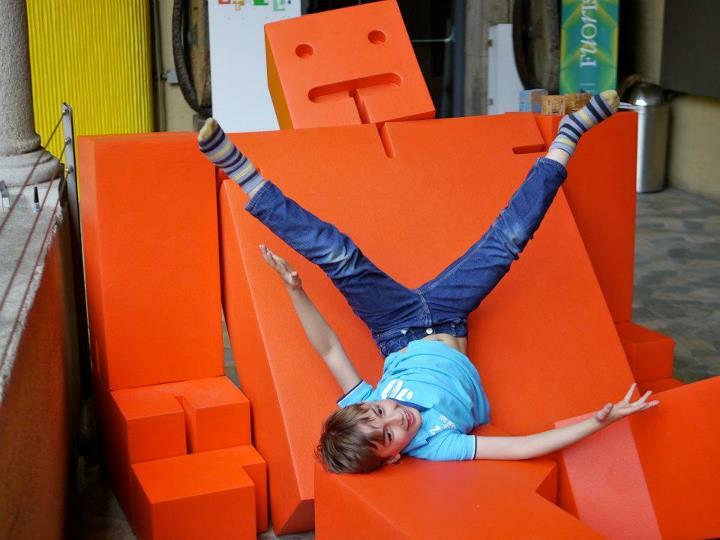 The Giant Cubebot not only looks marvelous but it also throws in a splash of geeky, fun and mischievous look to a space. 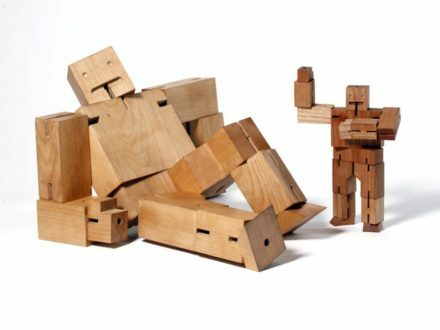 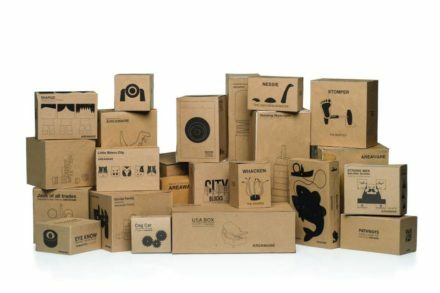 Areaware, the U.S. manufacturer of the Cubebot toy, will be onsite at MOST with original smaller timber Cubebots for sale.